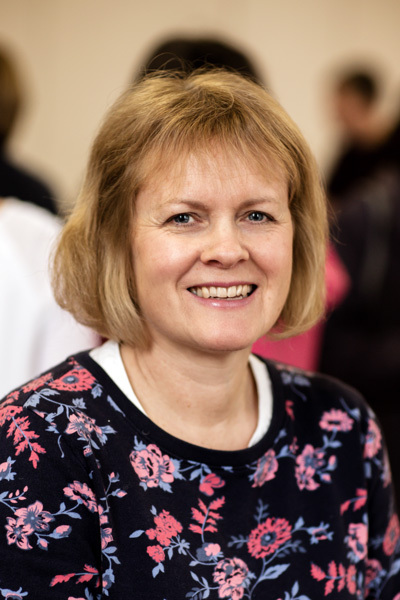 Hi, I’m Kim and I’m the Family Worker here at Chinnor Community Church. I’m married to Peter and we have two grown up sons. We’ve lived in Chinnor for 29 years and we love all that Chinnor has to offer. God keeps on showing me how faithful he is and how much love he has for us all and I’m blessed to be able to share that love with families throughout our local Community. I work primarily with families whose children are under 11 years of age providing practical, personal and emotional support and encouragement.